All Blum homes currently listed for sale in Blum as of 04/21/2019 are shown below. You can change the search criteria at any time by pressing the 'Change Search' button below. If you have any questions or you would like more information about any Blum homes for sale or other Blum real estate, please contact us and one of our knowledgeable Blum REALTORS® would be pleased to assist you. 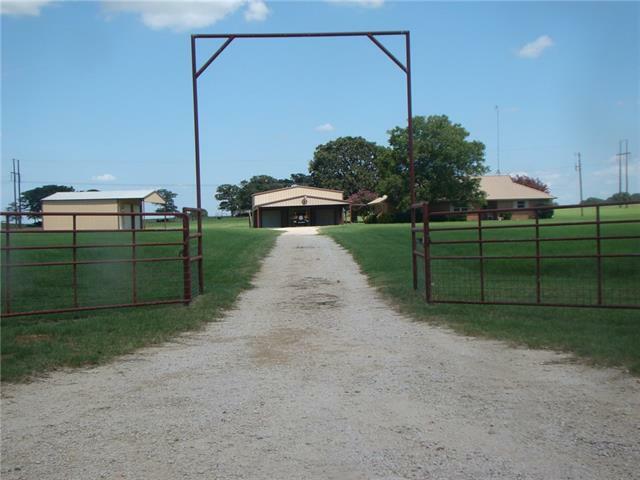 "3br 2.5 ba brick home, fireplace, metal roof, plenty of covered parking, 110 acres of rolling pasture land with scattered oaks and some dense timbers for good hunting. Coastal Bermuda on all with cross fencing, 3 barns, workshop, carports, water well, coop water, working pens, chutes, 3 ponds. This will produce plenty of hay and raise lots of cattle at same time. Sandy loam and clay loam soils good for horses." "Newly remodeled home that sits on large lot just outside of Blum. This home offers 3 bedrooms and 2 baths with large living. Kitchen is open to living and includes new appliances and updated countertops and cabinets. Great price!"